We have extensive experience of bowling green construction. 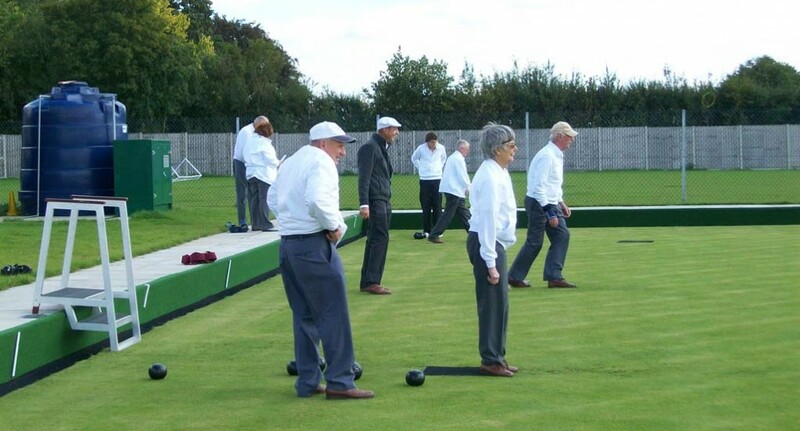 From local councils and bowling clubs to private individuals, we have constructed numerous successful bowling greens, E.B.A. certified and finished to the highest standard. Our comprehensive service includes all aspects of building a bowling green including drainage, fine turf establishment, ditch channel supply/installation and the construction of footpaths, fencing and lighting, with the option to have an automated irrigation system installed around the green.